FDL Packaging Group are the UKs leading manufacturers and distributors of industrial packaging solutions. From fibre drums to pails and IBC's we can meet all your packaging requirements. Fibre Drums Ltd are the UK’s leading fibre drum manufacturer, providing a wide range of environmentally friendly alternatives to more expensive steel and plastic drums. 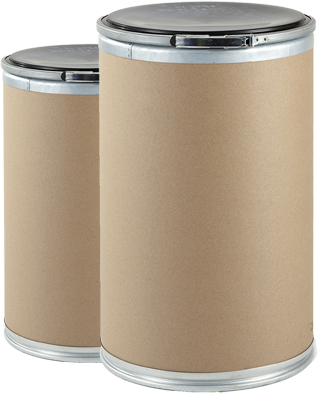 With an additional bonus of being lightweight, customisable and re-usable, fibre drums are an excellent solution for cost effective and environmentally friendly packaging. 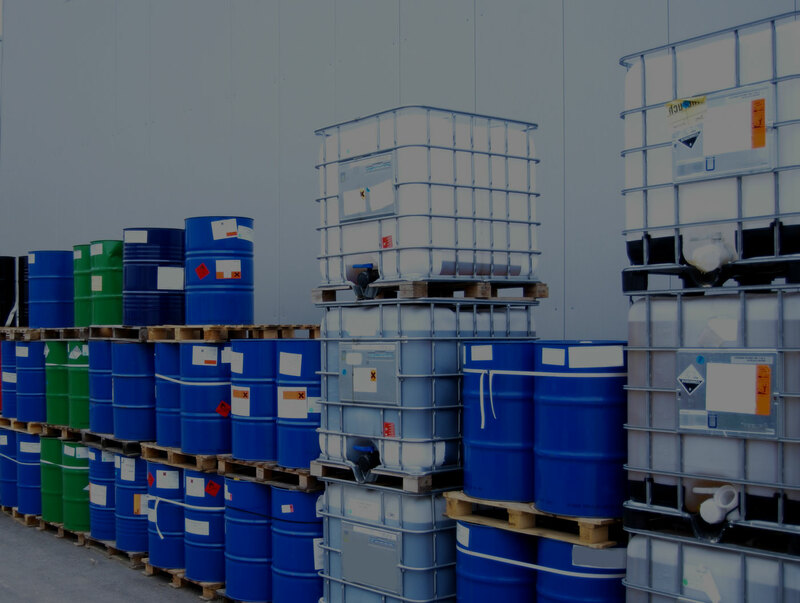 At Fibre Drums Limited, our drums are suitable for packaging a wide range of products including hazardous materials. 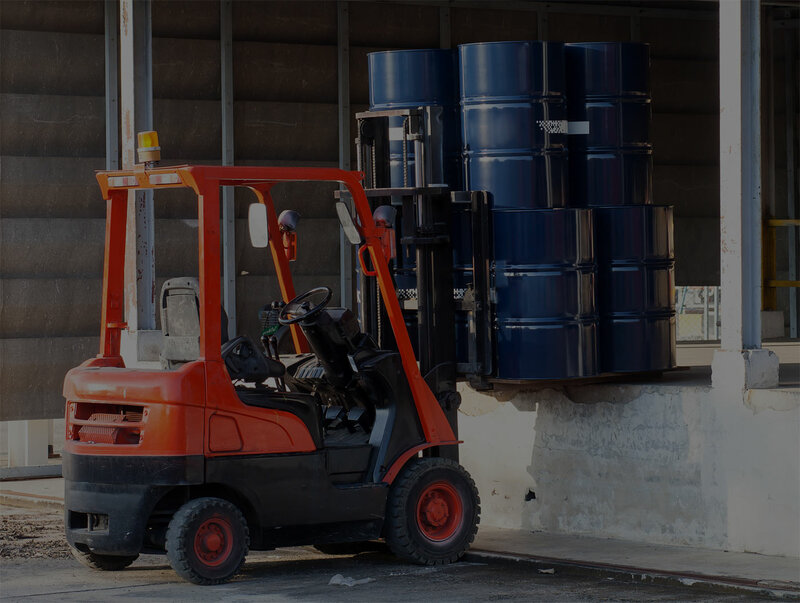 With over 45 years’ experience in manufacturing fibre drums, Fibre Drums Limited will provide drums of the highest standard in a specified size to suit your requirements. 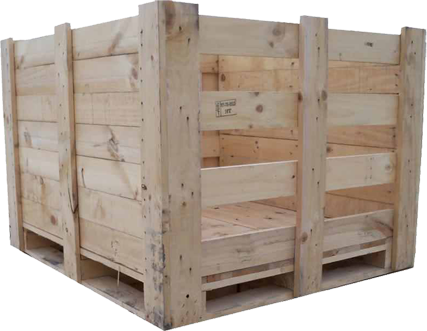 Cases for Industry, a division of FDL Packaging Group, offers an extensive range of the highest quality wooden packaging cases, pallets and shipping containers. In keeping with our mission to provide environmentally friendly packaging, we ensure that all wooden materials used are sourced from wholly sustainable habitats, reducing the impact upon the climate and maximising quality. We also offer a bespoke design service. Our cases and crates can be used across a wide range of industries including pharmaceutical, heavy engineering, glass processors, chemical and the defence industry. 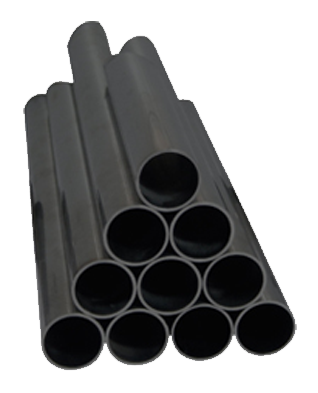 For over 40 years, Arran Pipeline Supplies have been a specialist stockholder and supplier of carbon steel pipes, flanges, fittings and valves for industries including oil and gas, power generation, chemical, petrochemical, nuclear and waste water treatment. Arran Pipeline Supplies can provide cost-effective packages of valves and fittings to meet your specific needs. Fibre Drums Ltd. was established in Jackson Street, St. Helens and went against everything the times stood for – manufacturing fibre drums, a wholly recyclable packaging solution, in a world of profligate consumer waste. In 1970, the first fibre drum was rolled into production and sent out for delivery. From that moment onwards, the company continued to grow as the UK’s leading manufacturer of fibre drums. 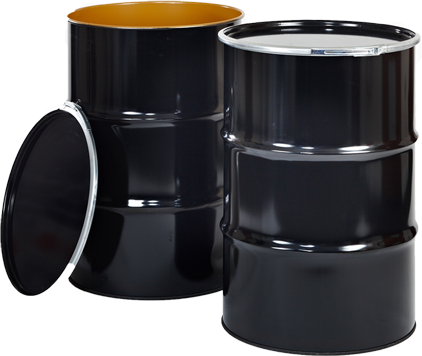 In response to consumer demand, FDL Packaging was launched as a distribution service for steel drums, pails, kegs, bottles, IBC’s and containers. The company transformed from Fibre Drums Limited to FDL Packaging Group. Due to the success and rapid growth of the business, FDL Packaging Group moved to their current, and larger site in Haydock, St. Helens. As the business continued to develop, more space was required to store all the products, and as a solution a purpose-built warehouse was opened at the Haydock site. In 2004, FDL Packaging Group found a solution to their customer’s increasing demand for wooden cases and acquired Cases for Industry in Knowsley, Liverpool. As a result of rapid growth, Cases for Industry moved from their original location to their current site on Stockpit Road, Liverpool in 2008. 2014 saw the expansion of the FDL Packaging Group with the acquisition of Arran Pipeline Supplies, a specialist stockholder and supplier of carbon steel pipes, flanges, fittings and valves. In 2019, FDL Packaging Group will proudly be celebrating 50 years as an established business and the UK’s leading manufacturer and distributor of industrial packaging.